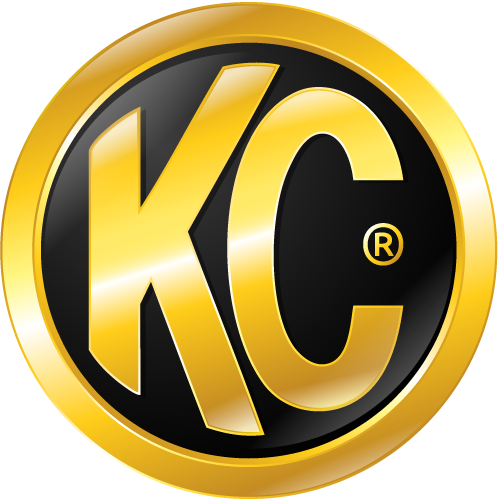 KC HiLiTES aims to meet and exceed our customers expectations. We look forward to answering your questions and helping you with any issue. Please use the following ways to get in touch with us.